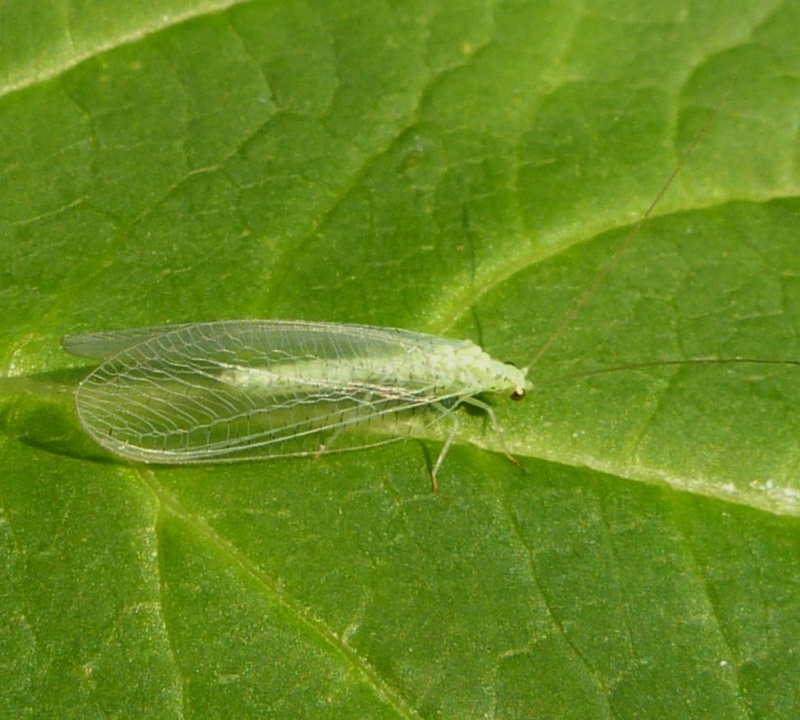 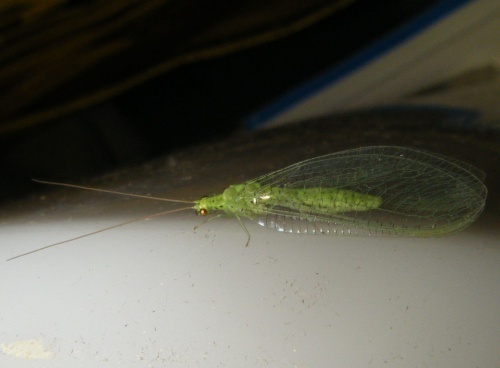 This green lacewing has five small black spots on the head. Various habitats including fruit trees, field crops, vegetables, ornamental plants and conifers. 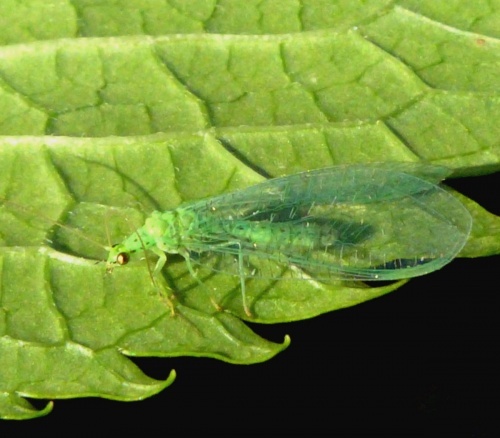 Predatory on small insects such as aphids. Infrequently recorded in Leicestershire and Rutland. 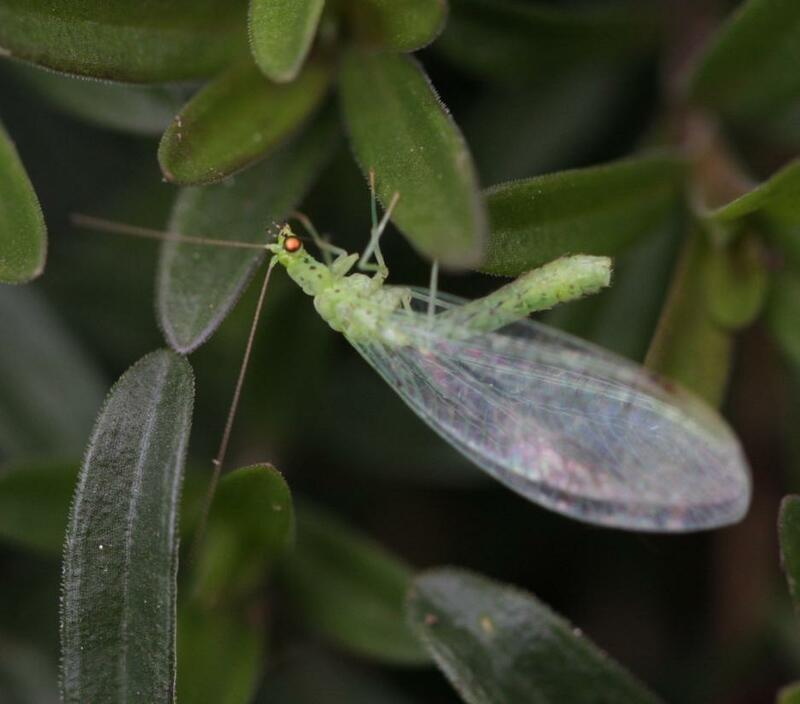 There were approximately 7 validated records for this species according to the 'Checklist of Neuroptera and allies in VC55' published in 2018.